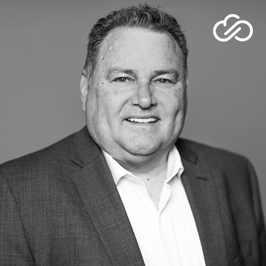 Chicago, IL : Unifyed, a global leader in student engagement and digital transformation provider for higher education, announced today that it has appointed David Meek as President to spearhead strategy and growth for the company. Over the past 30 years, David has demonstrated a deep passion and commitment to modernizing higher education. He founded Campus Management in 1988 to help colleges and universities drive institutional excellence. Under his leadership, the company grew into a major player in higher education, generating annual revenues of over $50 million and serving more than 1,000 campuses across North America. He will now bring his talent and experience to Unifyed and lead go-to-market teams internationally. He strongly believes that while building software for higher education, there needs to be a strong alignment between the product and the customer’s needs. His understanding of the challenges faced by the higher education community and his knack for finding innovative technology driven solutions to help customers achieve their strategic goals will play a vital role in building the Unifyed brand.